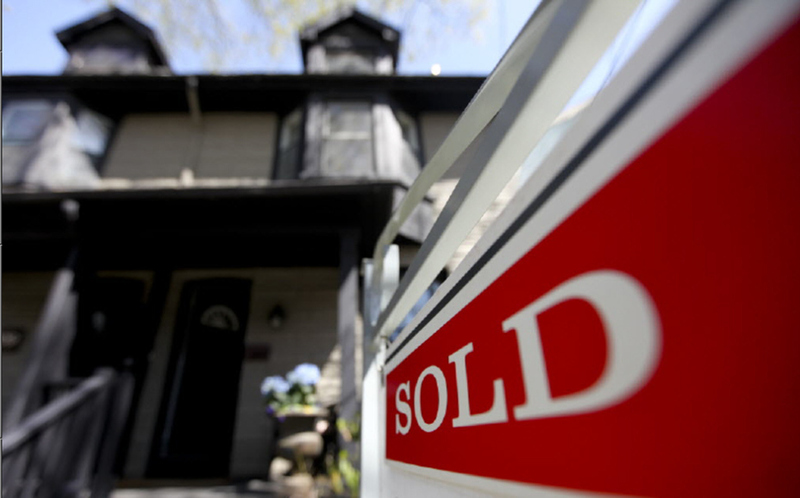 TORONTO — Sales of existing homes in Canada rose in July to their highest level since March 2010, notching their sixth straight monthly increase after a slow winter, the Canadian Real Estate Association (CREA) said on Friday. CREA, the industry group for real estate agents, said sales were up 0.8% last month from June, surpassing June’s downwardly revised 0.6% increase. Actual sales for July, not seasonally adjusted, were up 7.2% from July 2013.